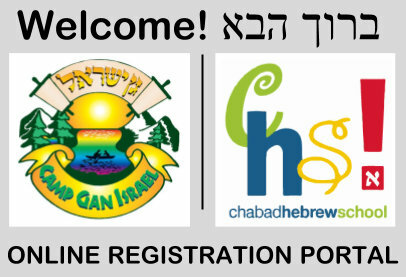 Welcome to Camp Gan Israel registration portal! | Both Campers and Staff can sign up here. Step 3 - Choose Sessions & Options.